The fifth-largest emirate in UAE, Fujairah is a peaceful retreat as compared to the hustle and bustle of the cities. Almost 90-minute away from Dubai, the emirate is a relaxed and worth a visit. Set apart from the usual glitz and glamour, Fujairah is located on the eastern coast, alongside the Gulf of Oman, with the Hajar Mountains on the other side. Not only does Fujairah has scintillating views and picturesque landscapes, it also has great 5-star luxury business hotels, which are perfect for a memorable stay for both leisure and business trips. Here are a few suggestions of places to visit and things to do during your visit to Fujairah. 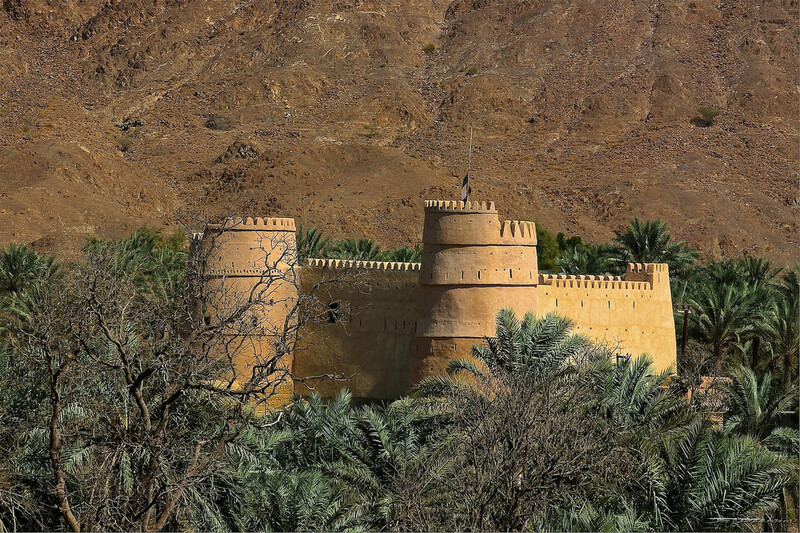 With a rich historical and cultural landscape, Fujairah has a lot of forts for history buffs to explore. 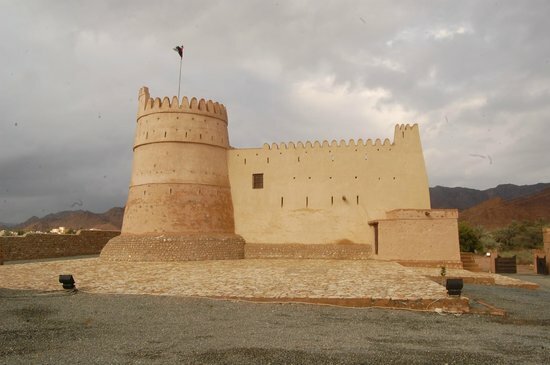 Built in 1670, Fujairah Fort is one such fort that should be on the must visit forts in Fujairah. The area around the fort is part of a Heritage Village set up by Fujairah’s Department of Archaeology and Heritage. 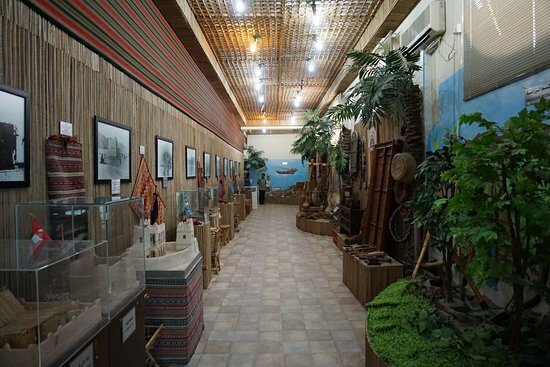 The area has restored old houses, exhibits about traditional life, and a display of the Al Yazrah irrigation system that Emirati farmers used in their fields. The southern part of the Fujairah Fort houses Fujairah Museum. The museum displays some of the most treasured artifacts from the Bronze Age, such as coins, jewellery, pottery, and swords. Apart from bronze, they also have artifacts made of brass, gold, silver and steel. The museum’s most precious possession is a bowl made from an ostrich’s egg, which dates back to 2,200 years. Located on the edge of Hajar Mountains is the ancient village of Masafi. Here you can visit the Masafi Fort, which has a ‘falaj’ which was a secret waterway underground that used to transport water from the mountains to the village. Masafi is famous in the United Arab Emirates for its natural springs. 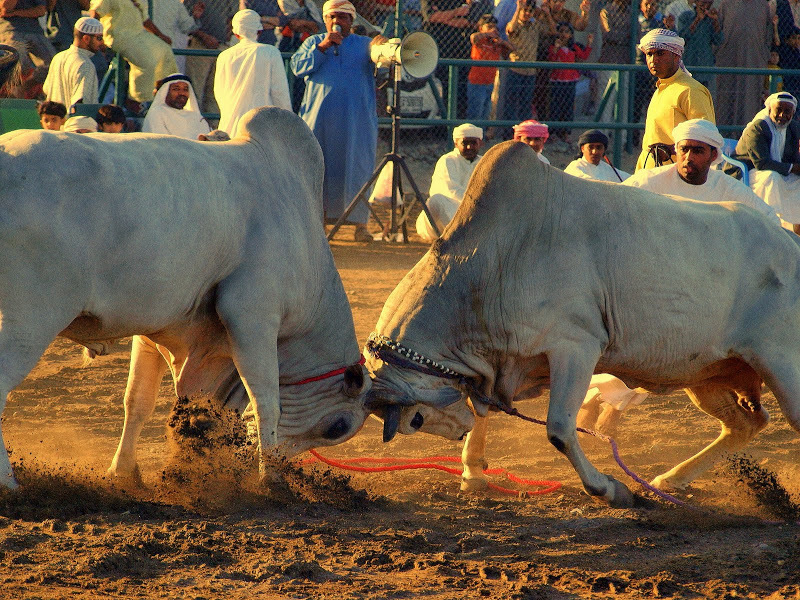 Bull Butting is one of the most unique things that happen at the emirate of Fujairah. It is held late in the afternoon every Friday and is a tradition that was introduced to the emirate by the Portuguese. Thousands of residents and visitors come to watch the competition as the owners bring their biggest bulls and pit them against each other. 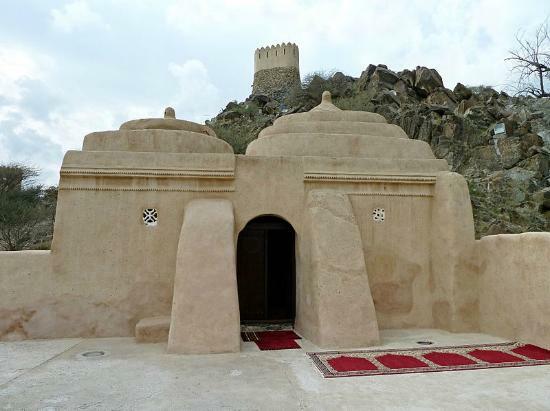 Towards the North of Fujairah city is the Al Bidhyah Mosque, which is the oldest mosque in UAE and was named after the town that once used to surround it. The mosque has a prayer hall with arches, and ventilated openings. It is divided into four spaces by a central pillar. Being the oldest in the entire United Arab Emirates, is a true reflection of the rich culture and history of the tranquil town of Fujairah. While at Fujairah, make you stay more memorable and worthwhile by staying at the Al Diar Siji Hotel. Offering a panoramic view of the Arabian Sea, the hotel boasts of a well trained staff, modern services and luxurious rooms. It proves to be a perfect choice whether it is a business trip or a leisure stay. Just a 3-minute walk from the airport, the hotel is one of the few that provides facilities such as full access to the gymnasium, bowling alley, men and women salons, fully equipped conference and meeting rooms, bar and nightclubs in Fujairah. Why Abu Dhabi is among world’s best places to visit?